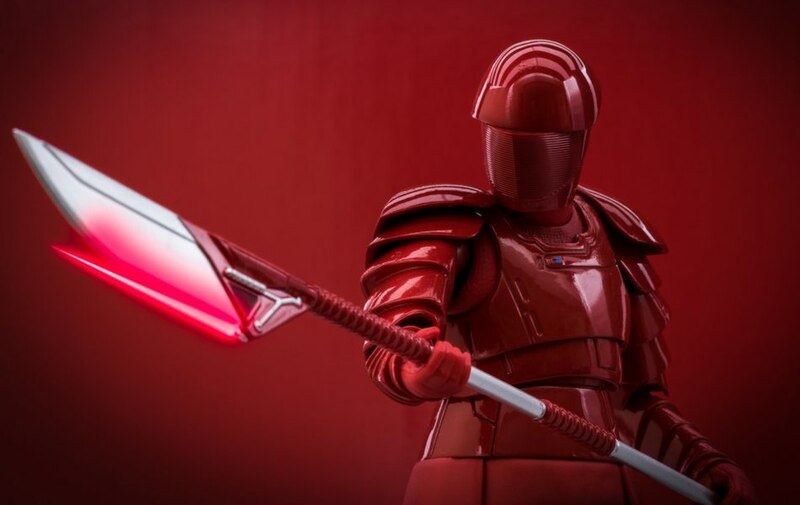 Our own JoeRyno caught up with Patrick Schneider and Sam Smith from Hasbro's Star Wars brand team at Celebration this weekend to ask them a few questions about the line. 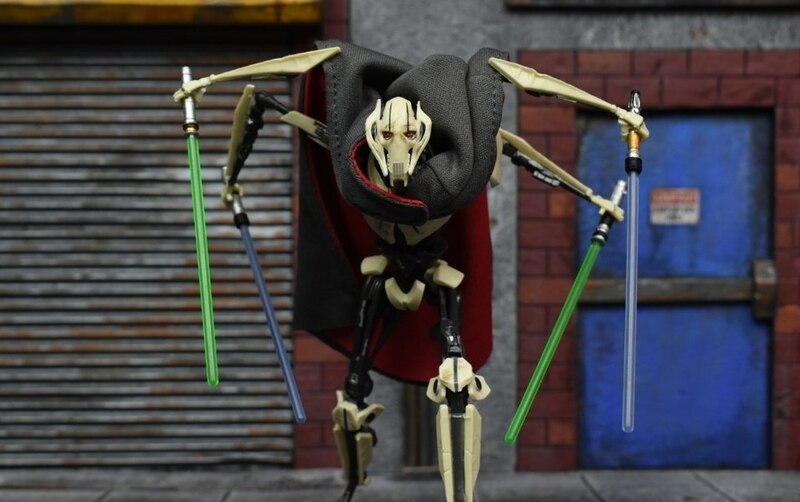 Joe: From the original Kenner vintage line all the way into the 30th anniversary and Clone Wars, you could walk into a store and see a wall of pegs, or a nice 4-8 foot section full of figures. Now you walk into a store and there is one strip of pegs, half full of figures from 6 months ago. What's changed in the past 10 or so years in retail and do you think we'll ever get back to those days? 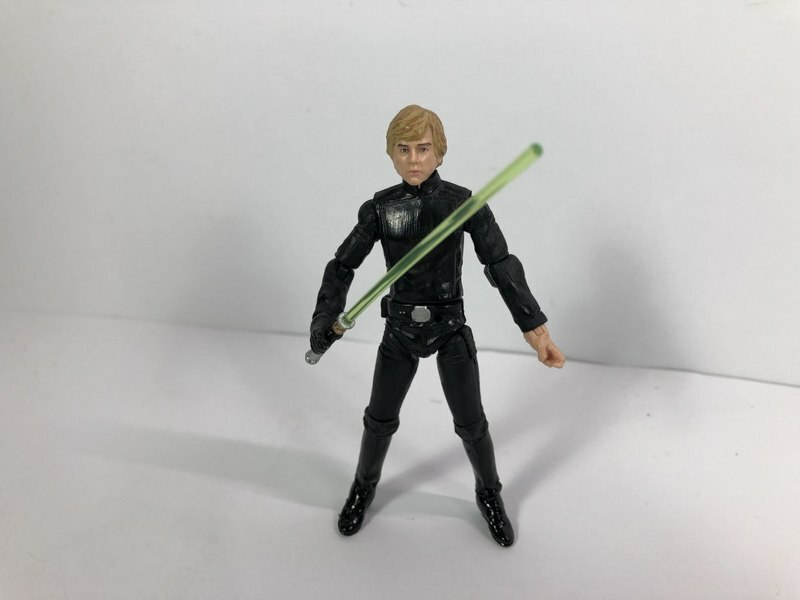 Hasbro: IF YOU LOOK BACK TO SAY, 2015, STAR WARS HAD A VERY STORNG PRESENCE WITH LONG AISLES AND FULL PEGS THAT WERE THEN BARE AFTER FORCE FRIDAY THAT WE REPLENISHED. I THINK CERTAINLY WE ARE IN KIND OF A LULL RIGHT NOW. IN BETWEEN SOLO AND EPISODE IX, BUT AS YOU SAW AT THE EPISODE IX PANEL, FANS ARE EXCITED AND I'M CONFIDENT THAT THIS FALL, STAR WARS IS GOING TO SWEEP ACROSS THE WORLD AND WE'RE GOING TO SEE THOSE FULL PEGS AGAIN. 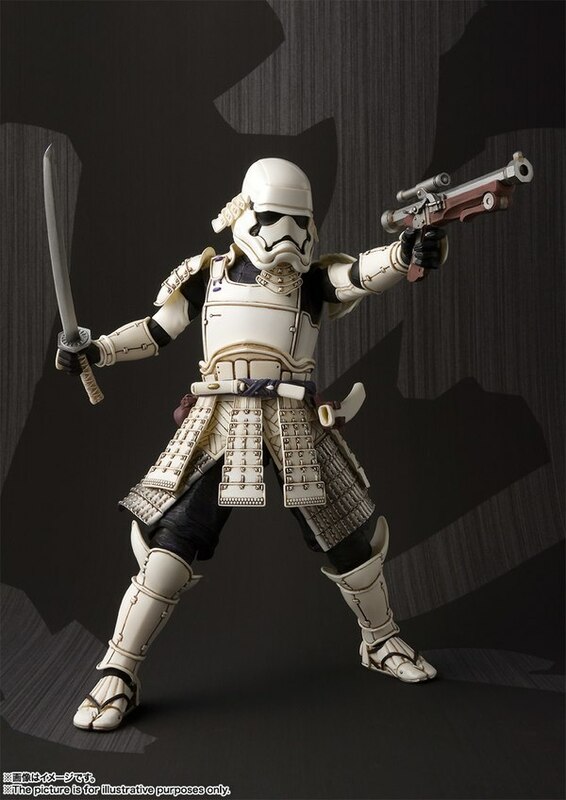 Joe: Some say there is in fact an over-saturation of Star Wars out there. Mark Hamill has even been quoted with experiencing "Star Wars fatigue", do you think this applies to toys as well? If so, how do you plan to address it? Hasbro: I THINK, YEAH, BOB IGER, FROM DISNEY SAID RECENTLY A FEW MONTHS AGO, THEY'RE GOING TO REST IT FOR A BIT, SO, MANY KEY MEMBERS ACKNOWLEDGES IT, THAT THERE WAS A LITTLE BIT OF THAT. 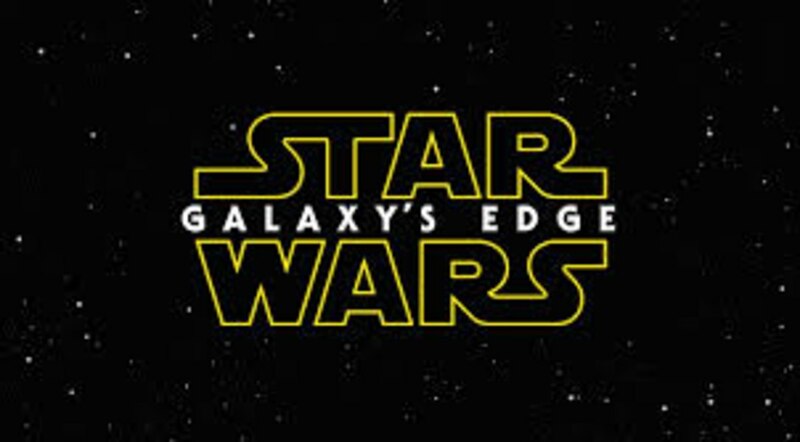 WITH THAT BEING SAID, AGAIN THIS FALL, WE'RE NOT GOING TO SEE THAT FATIGUE, WITH THE LIKES OF EPISODE IX, TRIPLE FORCE FRIDAY, MANDALOREAN, FALLEN ORDER, THIS FALL IS GOING TO BE BIG AND WE WILL SEE WHERE WE GO FROM THERE. 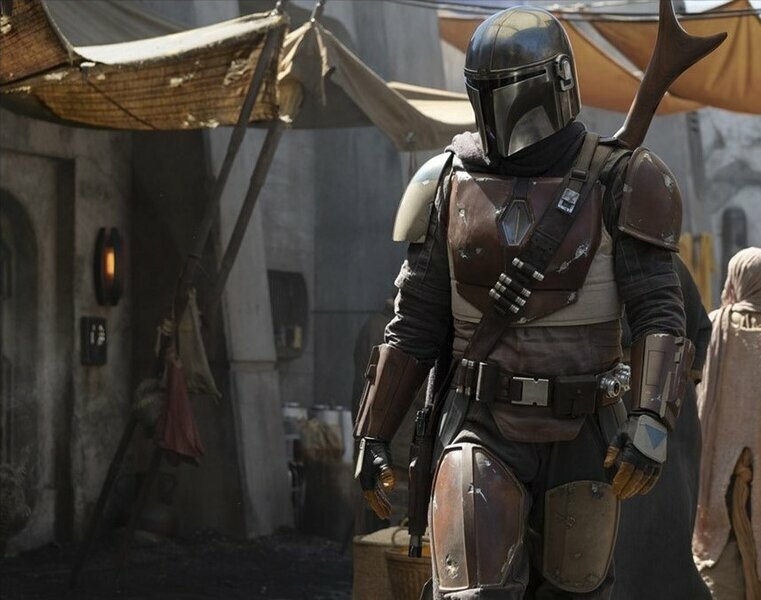 WE'RE CONFIDENT ABOUT HOW TOY SALES ARE GOING TO BE THIS FALL AND WE'RE EAGER TO WORK WITH LUCASFILM AND DISNEY ON WHAT THE NEAR FUTURE LOOKS LIKE. 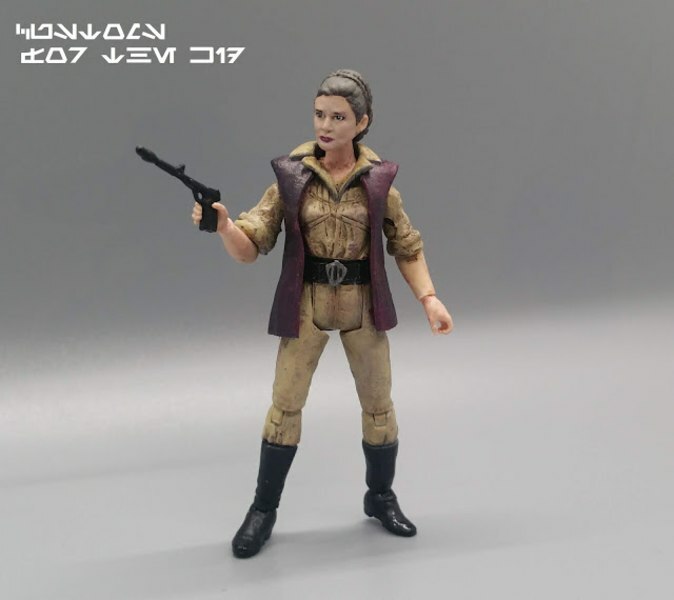 Joe: With success of Jabba's Barge and number of Jabba themed offerings such as the 3-pack, skiff & palace play set, does this wrap up the Jabba centered items, or will we see some more down the road? If not, any hints to the next theme(besides the movies of course)? Hasbro: NOTHING MORE THAN WE CAN SPECIFICALLY REVEAL TO THIS, BUT DEFINITELY IN TERMS TO GETTING THE BARGE INTO THE LINE HELPED MAKE A LOT OF THOSE PRODUCTS AVAILABLE. BECAUSE THERE WAS SUCH DEMAND, IT LET US GO BACK AND YOU KNOW WHAT, THE BARGE WAS SUCH A SUCCESS, LETS RELEASE A SMALLER ONE, THE SKIFF, WHICH IS SCALED PERFECTLY TO THE BARGE ITSELF. OR THE SKIFF 3-PACK, WHICH, I THINK ONLY HAPPENED THIS YEAR BECAUSE OF THE SUCCESS OF THE BARGE, SO, I WOULDN'T EXPECT THAT WE WILL NECESSARILY DO A MUCH GREATER PROGRAM AROUND IT AS IN TERMS OF YEAR OVER YEAR SUPPORT OF IT, BUT CERTAINLY THE POTENTIAL FOR SOMETHING ELSE, AND WITH HASLAB OR SOMETHING TO DRIVE THAT PROGRAM. I THINK WE LIKE TO STRIKING A BALANCE, THE BARGE WAS AMAZING, BUT WE DON'T WANT TO BEAT A DEAD HORSE, IF THE FANS WANT TO SEE MORE BARGE RELATED STUFF, LET US KNOW, WE WANT TO GIVE THE FANS WHAT THEY WANT. 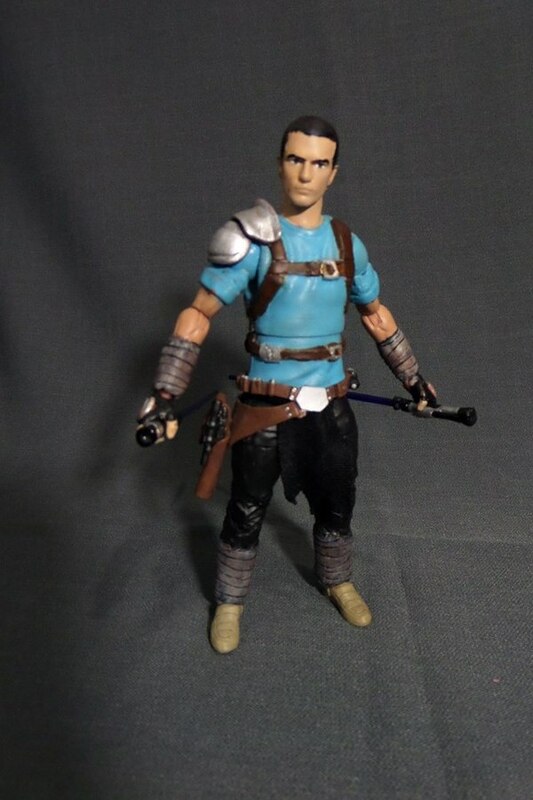 Joe: Expanded Universe figures have always been popular with the fans. In fact, some of the most expensive figures on the secondary market today are from the EU. 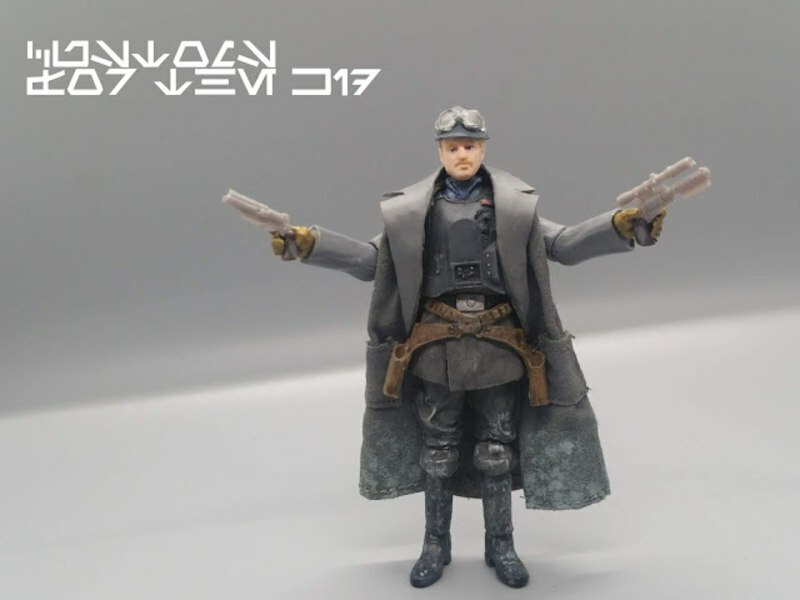 Do you still plan to incorporate them into the line in some way, maybe re-release some of those harder to find figures at one point? Hasbro: CERTAINLY IF THE DEMAND IS THERE, WE ARE ALWAYS LOOKING FOR NEW WAYS TO CATER TO THE FANS. 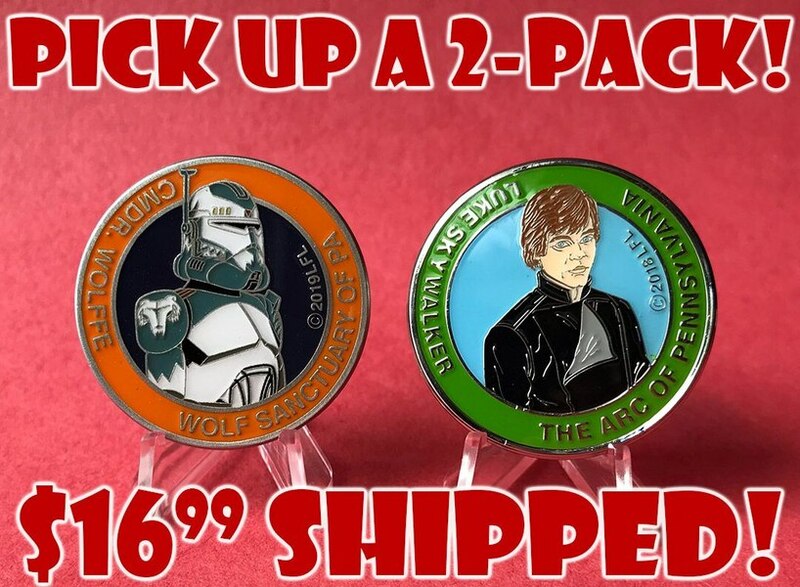 THE EXPANDED UNIVERSE HAS ITS PLACE IN THE VINTAGE COLLECTION AND BLACK SERIES, SO WE'RE CERTAINLY NOT OPPOSED TO IT. 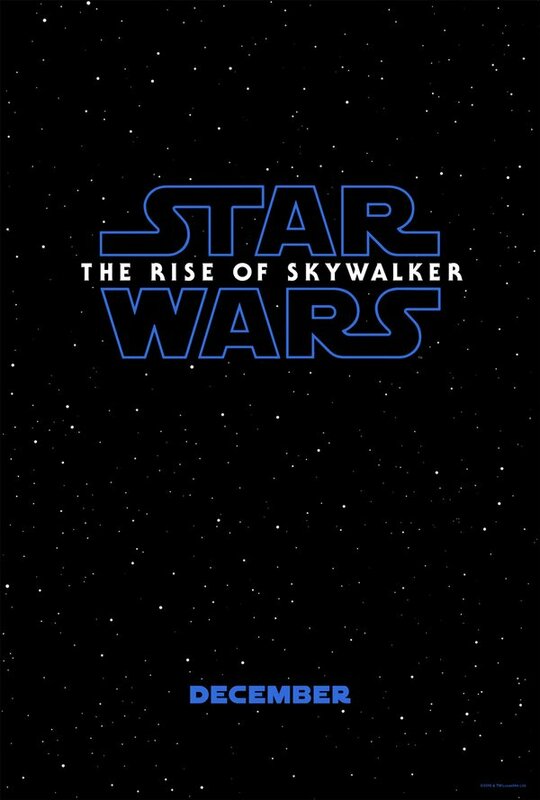 SOMETHING WE'RE EXPERIENCING RIGHT NOW, WE'RE AT A GOLDEN AGE OF ENTERTAINMENT SUPPORT, IN TERMS OF NEW ANIMATIONS COMING OUT, MANDALOREAN, CASSIAN ANDOR, WE HAVE VIDEO GAME SUPPORT, THE THEATRICAL CLOSURE OF THE SKYWALKER SAGA, IT'S GOING TO BE A BIG HAUL. AS WE GET THROUGH ALL OF THAT, RIDING THE BALANCE AND CONTINUE TO BE ABLE TO SUPPORT OVER 40 YEARS OF STAR WARS PRODUCT, EU ABSOLUTELY HAS ITS PLACE. Joe: So there's nothing from higher up, that you can't touch Expanded Universe? 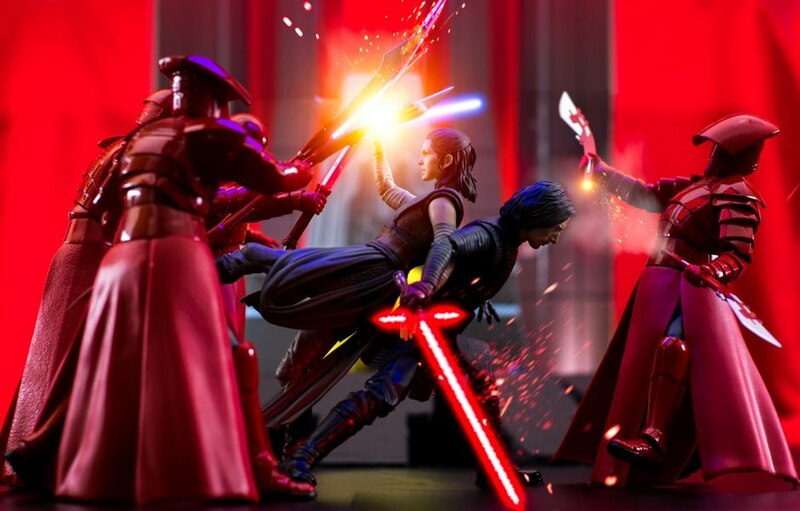 Hasbro: NO, NOT AT ALL, WE'VE DONE IT RECENTLY WITH DR. APHRA AND THE COMIC BOOK DROIDS, WE'VE DONE REVAN, JAINA SOLO, SO ITS NOT OFF LIMITS AT ALL, IT IS JUST FINDING THE BALANCE. 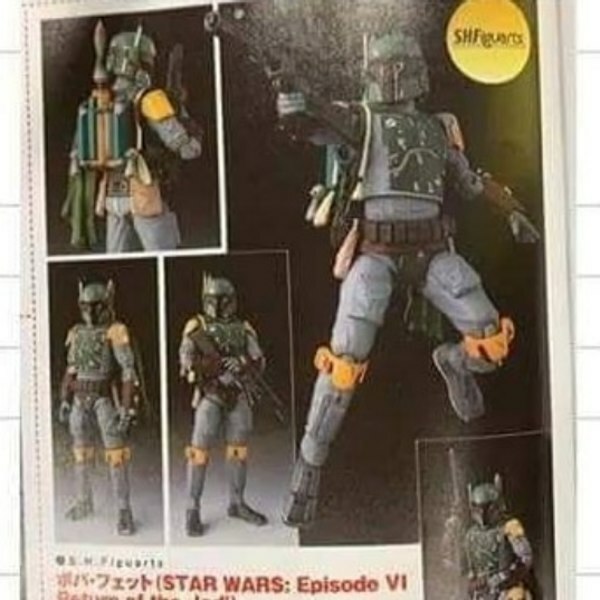 Joe: Could something like that work in the 6" Black Series line, like say, Black Series Comic-Packs or what not? Hasbro: ABSOLUTELY, NOTHING IS OFF THE TABLE, THERE IS NO RESTRICTIONS FOR SOMETHING LIKE THAT, IT'S LEGENDS, BUT IT IS ABSOLUTELY PART OF STAR WARS HISTORY AND WE TRY TO FIND THE BALANCE OF NEW ENTERTAINMENT, COMIC BOOKS, EXPANDED UNIVERSE AND TRY TO WEAVE THEM TOGETHER IN THE LINE. 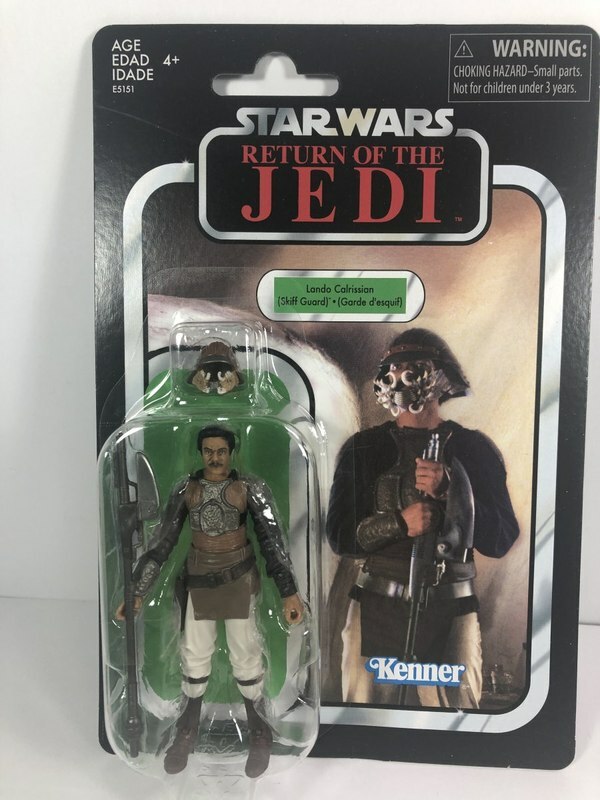 Joe: Speaking of the secondary market, some of the Jabba themed items have some sought after figures as repacks/repaints in them, do you monitor secondary market ever to see what is out there that you might be able to re-release for the fans that might have missed out)? Hasbro: THE BIGGEST PART OF THAT IS HEARING FROM THE FANS RAISE THAT VOICE. HAVE YOUR READERS LET US KNOW, WHAT ARE THOSE FIGURES THAT YOU WANT BACK IN THE LINE. 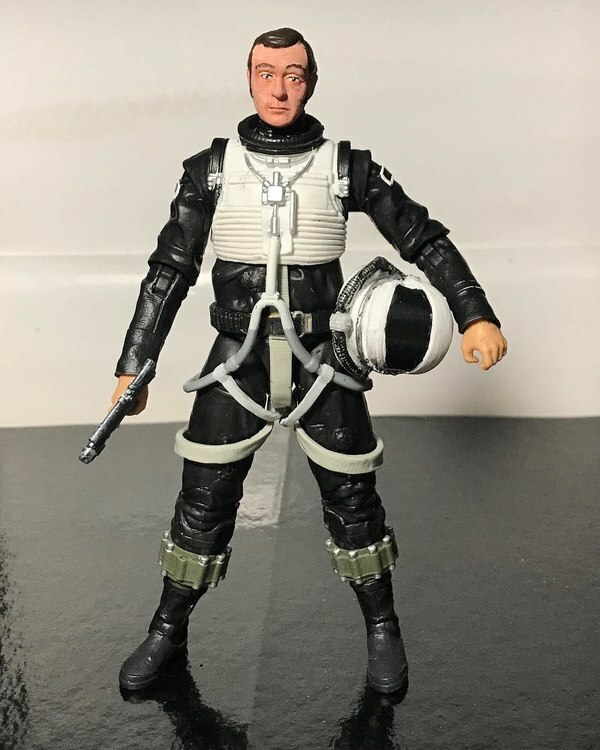 SIMILAR TO WHAT WE'VE DONE WITH THE BLACK SERIES AND THE ARCHIVE LINE, WE'VE ALSO DONE IN THE VINTAGE COLLECTION, GETTING THOSE HARDER TO FIND CHARACTERS BACK INTO THE LINE. 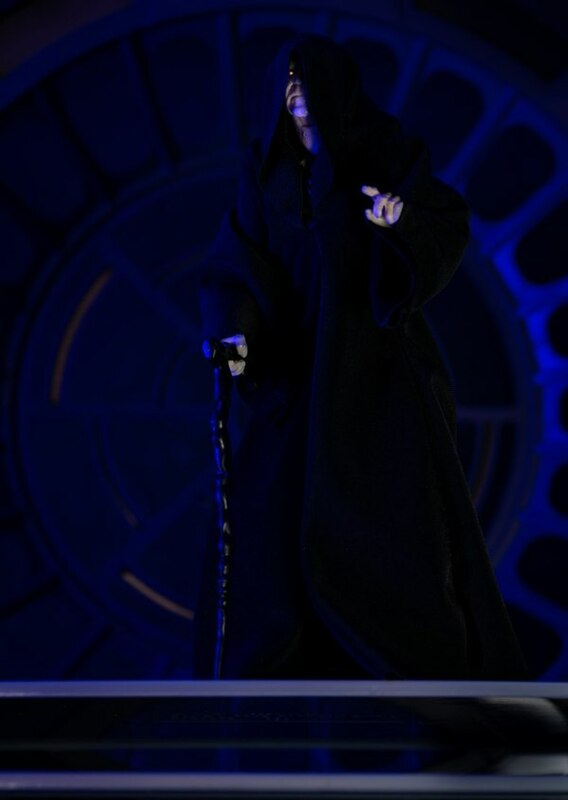 Joe: Clone Wars was such a great show and had an equally great toy line. 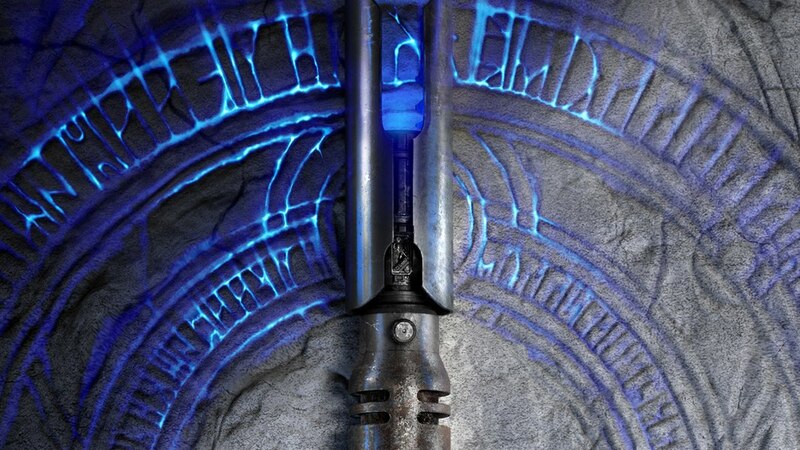 With the return of the show, could we expect to see some more Clone Wars items? 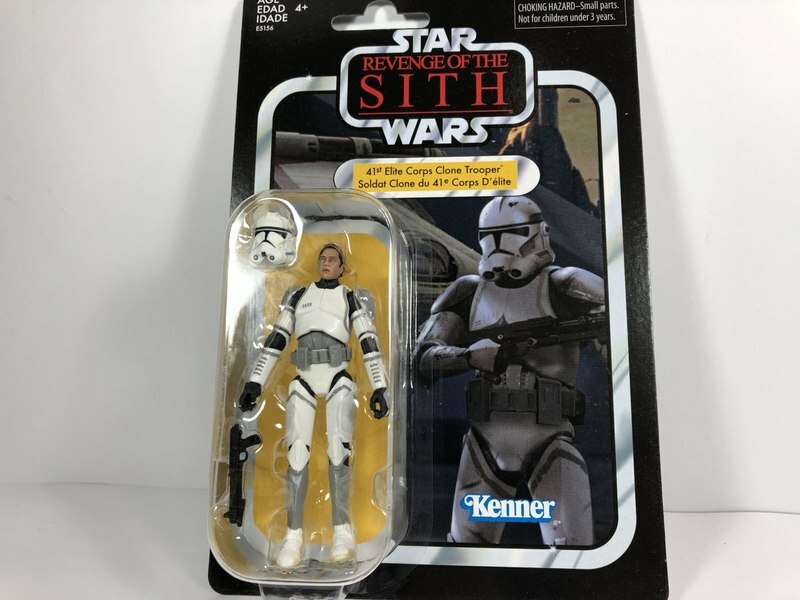 Going back to previous question, some of those Vintage Collection Clone Wars figures reach triple digits on the secondary market. 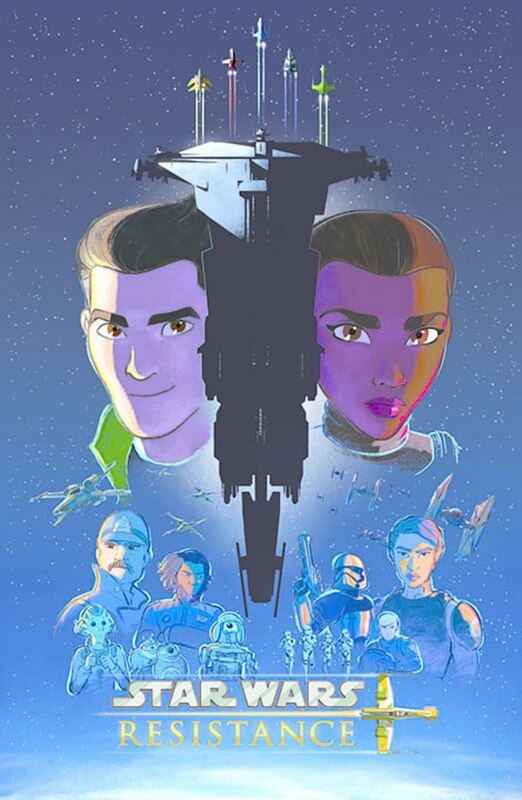 Hasbro: AGAIN, NOTHING THAT WE CAN SHARE SPECIFICALLY, BUT SO MANY OF US ARE CLONE WARS FANS, AGAIN IF ITS BRINGING THOSE CHARACTERS IN A REALISTIC INTERPRETATION BY WAY OF THE VINTAGE COLLECTION OR BLACK SERIES, OR SEEING IT IN MORE OF THAT, TRUE ANIMATED FORM THAT WE SEE IN THE CLONE WARS, WE'RE DEFINITELY LOOKING TO SUPPORT IT. 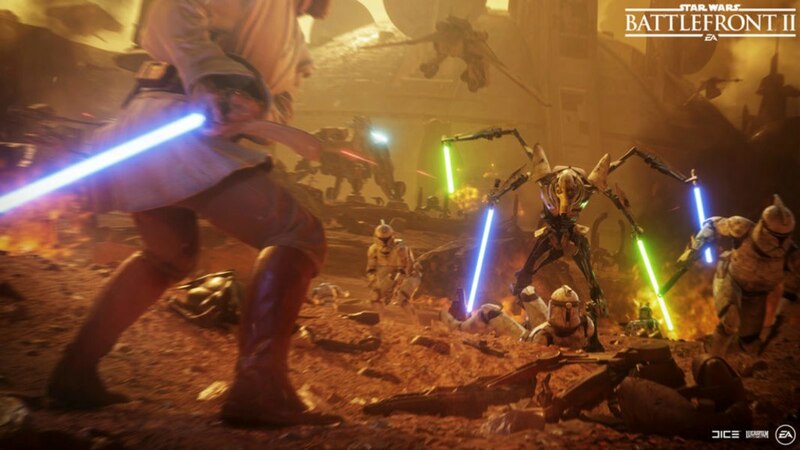 WE CANT ANNOUNCE ANYTHING SPECIFICALLY, BUT YOU WILL ABSOLUTELY SEE CLONE WARS IN THE NEXT COUPLE OF YEARS IN THE LINE. 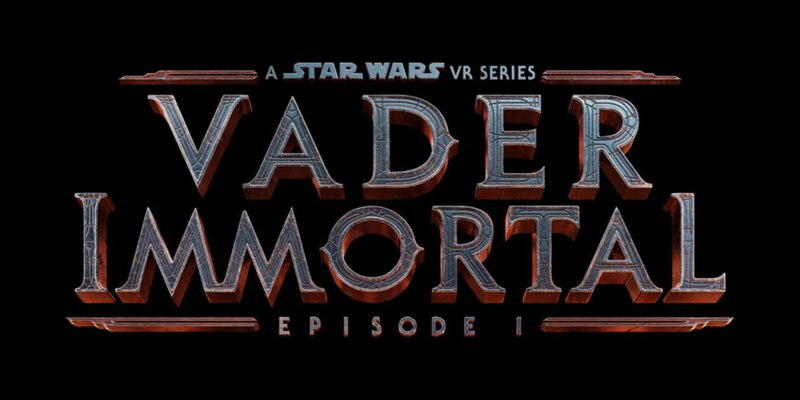 Joe: When can we expect to see reveals of future product for episode IX. SDCC, other conventions or will we have to wait for Triple Force Friday? Hasbro: WE'VE BEEN GETTING THE WORD OUT, WE WILL BE AT SDCC, WE WILL HAVE A PANEL THERE, BUT WE WILL HAVE VERY FEW NEW REVEALS. WE ARE PRETTY MUCH EMPTYING THE VAULTS UP UNTIL TRIPLE FORCE FRIDAY. WHEN YOU GO INTO RETAIL AFTER TRIPLE FORCE FRIDAY, YOU'RE GOING TO SEE A LOT OF NEW STUFF. 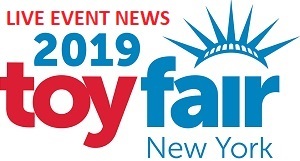 WE WILL HAVE A PANEL AT SDCC, IT WILL MAINLY BE, BEHIND THE SCENES OF STUFF ALREADY REVEALED, A LOOK THROUGH THE HISTORY OF KENNER, EXCITED TO SEE FANS THERE, BUT SETTING EXPECTATIONS, THERE BE VERY FEW REVEALS THERE. THE NEXT BIG REVEALS WILL BE TRIPLE FORCE FRIDAY. Joe: Steven Evens, still with the company? Hasbro: YES, HE'S NOW CREATIVE DIRECTOR FOR OUTBOUND LICENSING. 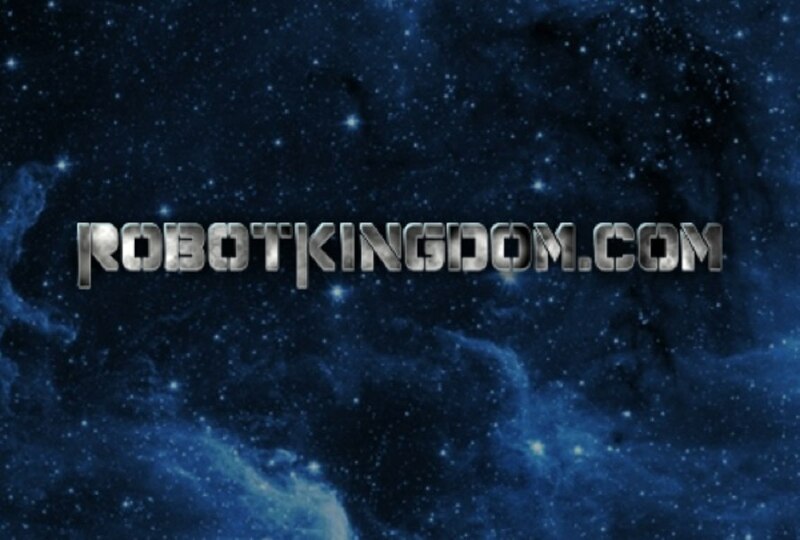 Thanks to Joe for doing the interview and Hasbro for taking the time to answer our questions for us.